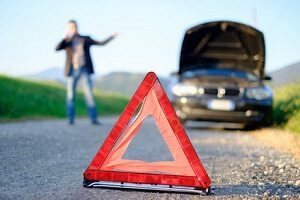 Roadside assistance is a newer service that we are now offering for Manassas, VA and the surrounding area, but it is an important one. 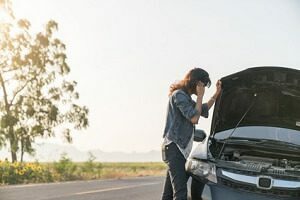 We have seen a need for a comprehensive roadside assistance program in the area for some time, and we cannot wait to be the company to deliver it. 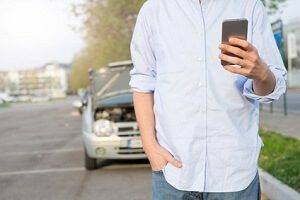 Our roadside assistance program is a little bit different than AAA, but it is a lot better. 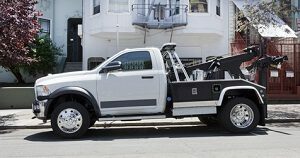 When you call our team, we will not send a contractor, instead, you will be getting a real live Manassas Tow Truck driver. Our response times are better, and most of all we are a lot cheaper! When you call our team for help, it is a very simple action on our end. Your car will come in with your location, and the make and model of your car. With that, our dispatchers will dispatch a truck that can take care of you in the case of a tow, and within a few minutes, you will see a Manassas Tow Truck around the bend. 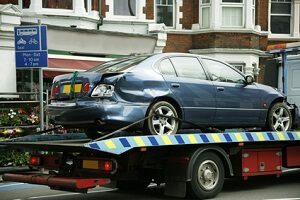 Once our driver is on the scene, they will ensure that the scene is safe with cones, and moving you from your vehicle to our tow truck while they look at the car. 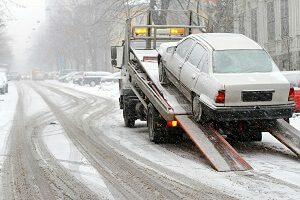 Although our driver is some of the best in the state, if they cannot fix your vehicle on the side of the road they will then look at the best option moving forward. We are not here to make money off your trouble, we want to get you up and running as soon as possible. Thus, our drivers will give you their diagnosis as well as our suggestion, you can take it or leave it, but at the end of the day, it is your choice. 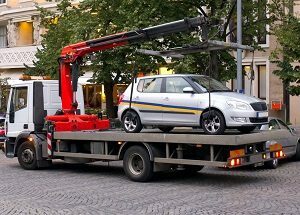 If we are unable to make the repair, we will tow your car or truck to someone who can fix it, and get you back on the road. That is what we do, we are a company that wants to ensure your car is back on the road in no time. The best in the business at all things towing. 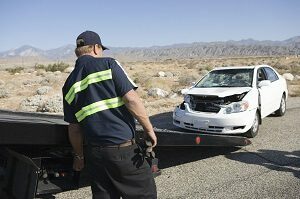 The best part of our roadside assistance is it includes trucking, but a ton of other services as well. 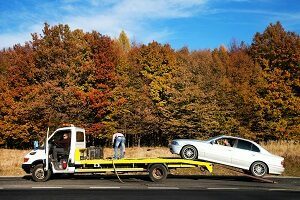 We offer a variety that will allow you and your family to enjoy a full coverage towing service, without having to worry about paying the high fees that are normally attached to that. We offer our tire services and gas delivery service for all of our clients, and no matter where you are in the state, our trucks will get to you. As well, we offer our lockout and jump start services for a fraction of the price of the other guys, plus you get to be up and running faster than them. 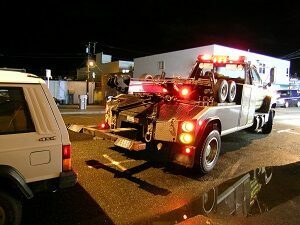 Finally, we are also proud to offer 24/7 emergency services and naturally, will cover the cost of towing, no matter if you are requiring a light or medium duty truck.